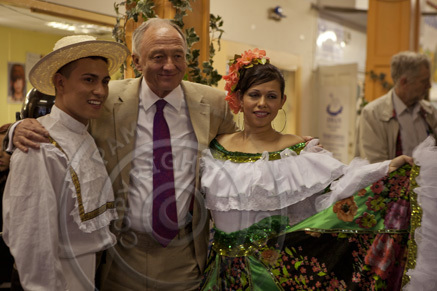 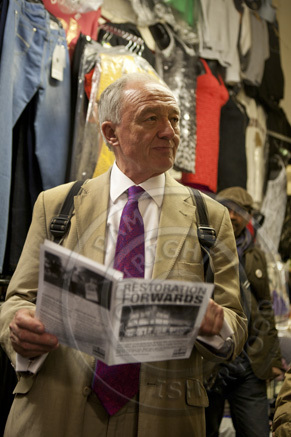 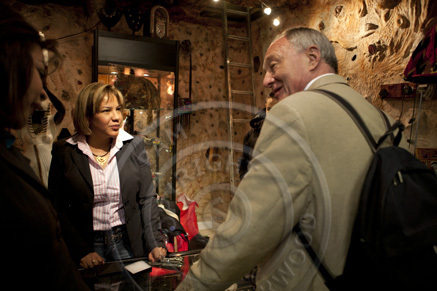 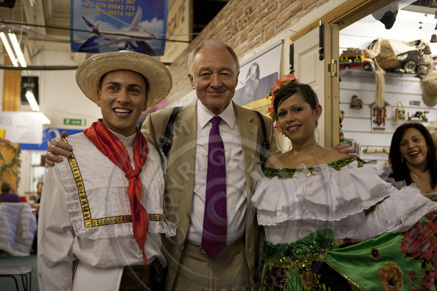 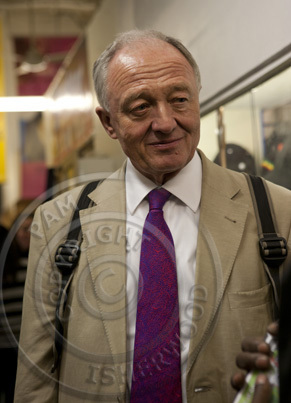 It’s that time in the electoral cycle again – Ken Livingstone visits the market at Seven Sisters. 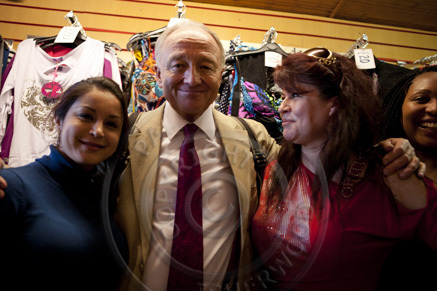 He did say that if he is elected as mayor, he will veto the Grainger plan to demolish the market and build clone shops. 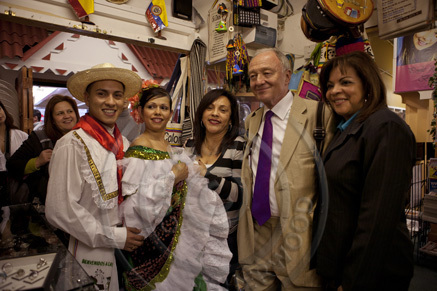 The mayor has responsibility for Transport for London which holds the freehold as the market is above the tube station, so this is a meaningful promise. 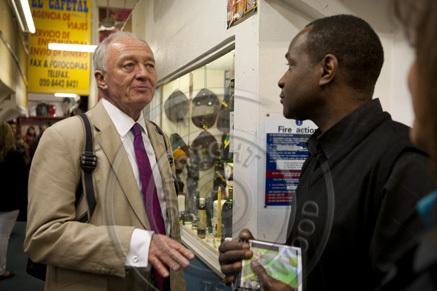 A four-hour planning committee meeting at Haringey Town Hall last night (20th July) was expected to end wth the usual party-lines vote to raze our local market and shops and build high-rise flats and a Clone Town high street. 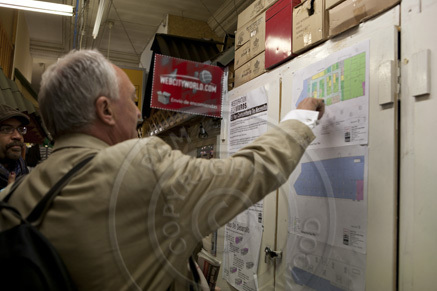 Instead the vote went 5-4 against the developers Graingers. 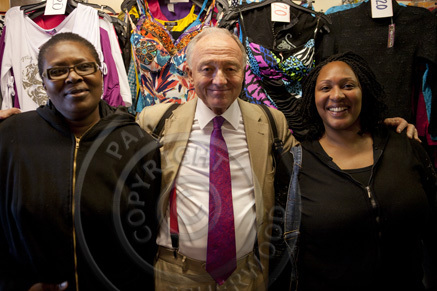 This is indeed a mighty victory and although they will appeal and it will go on and on, this is a turning point in the EIGHT YEAR campaign for real community-led regeneration for Seven Sisters.